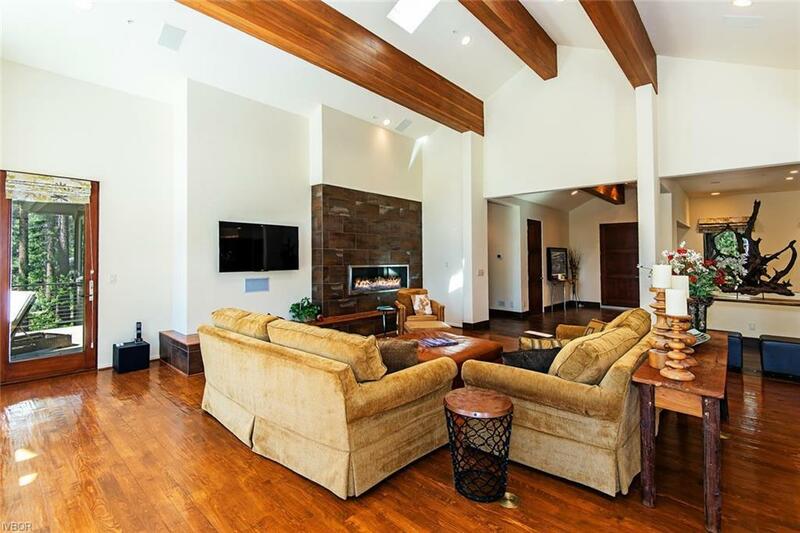 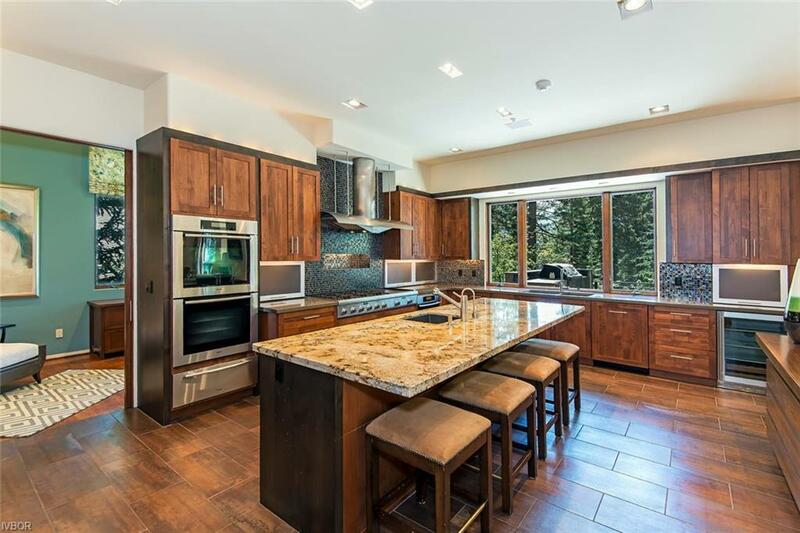 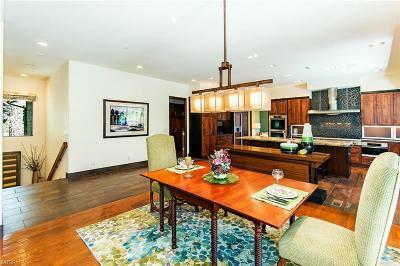 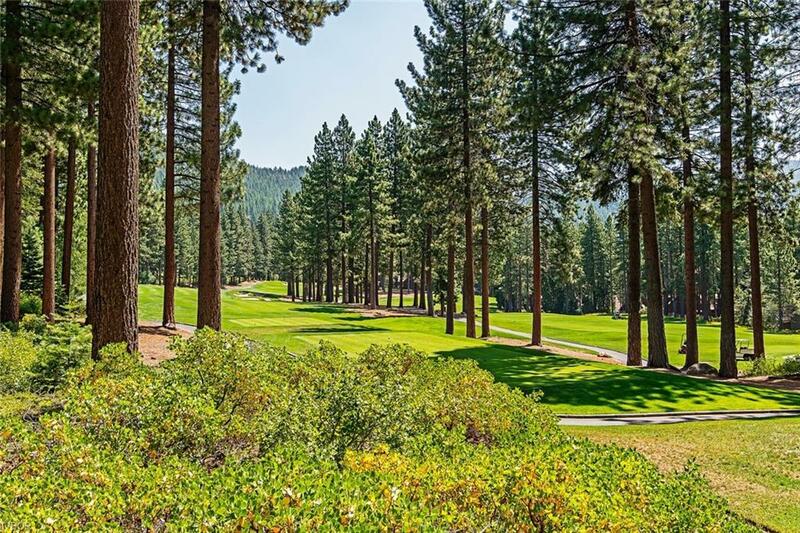 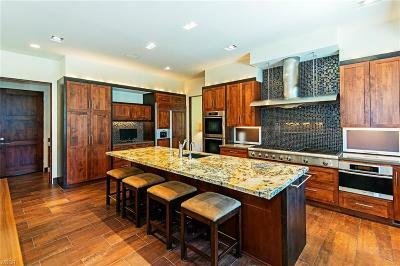 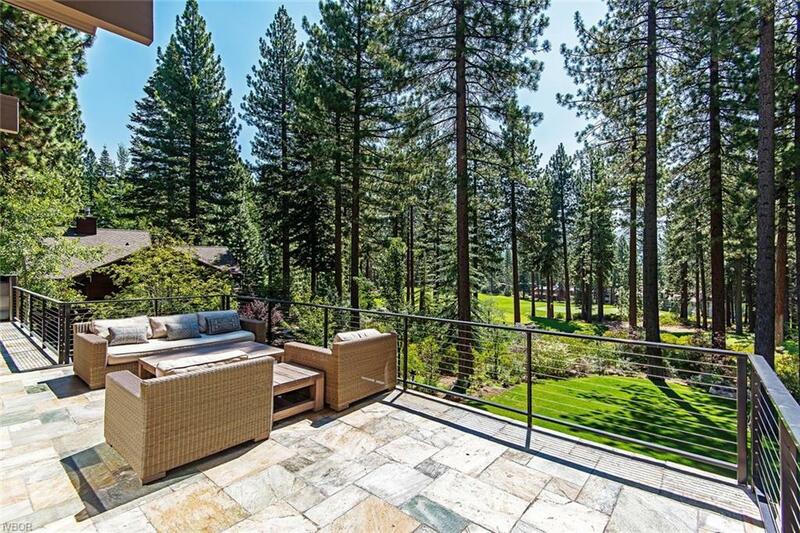 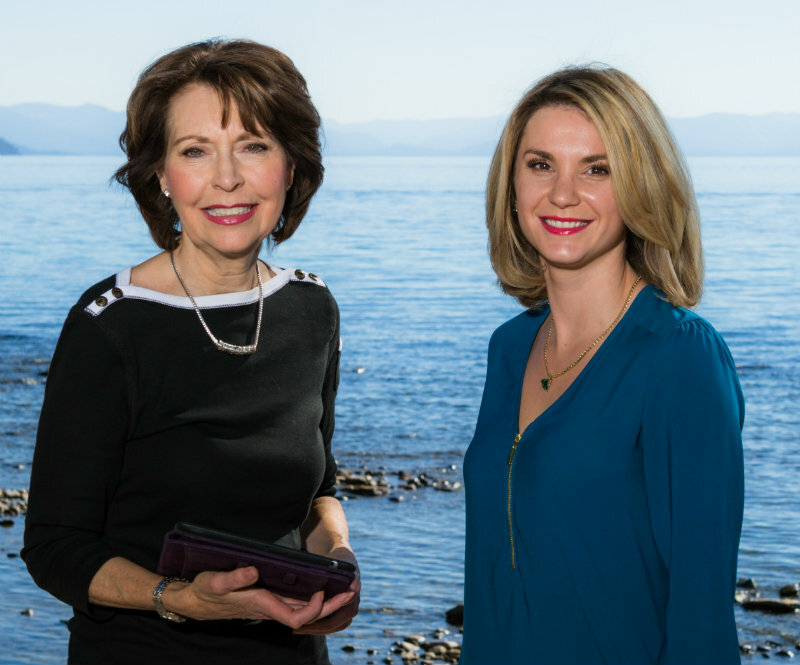 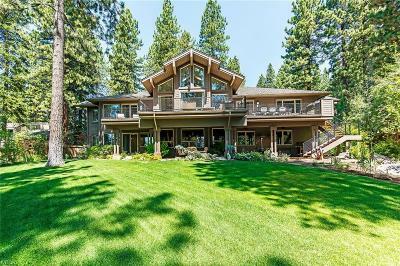 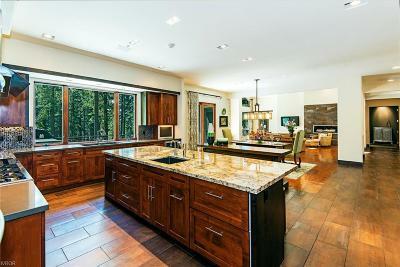 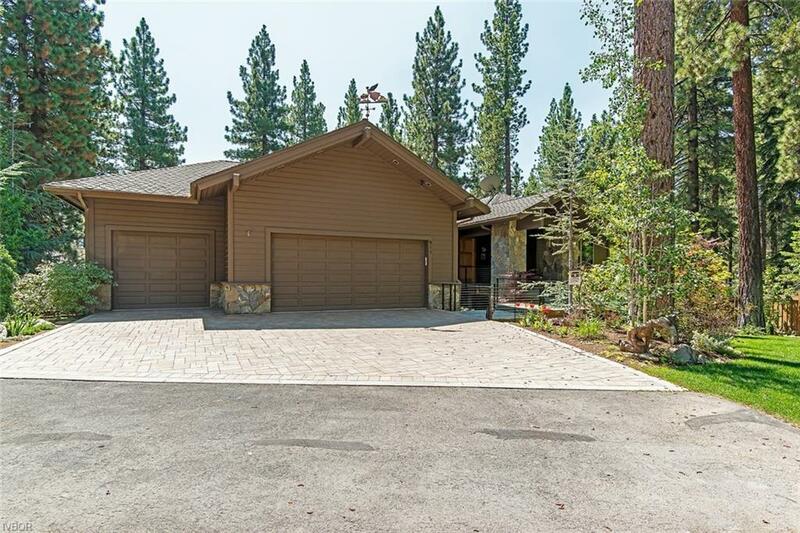 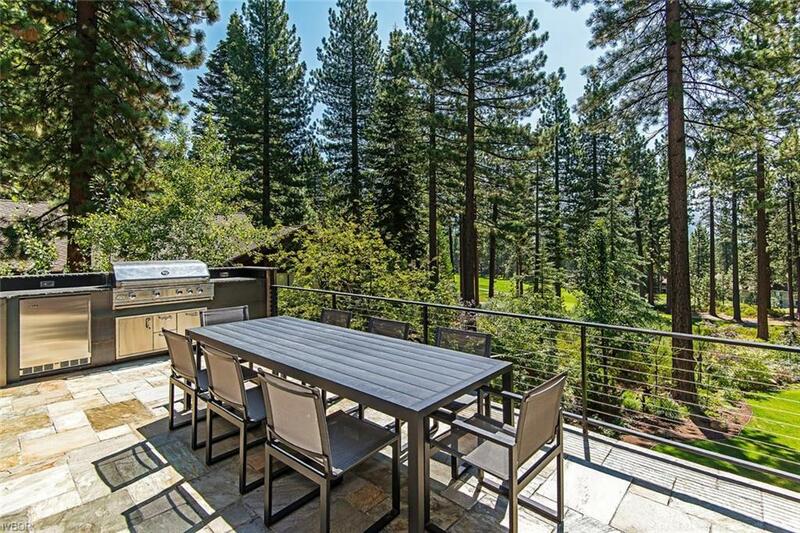 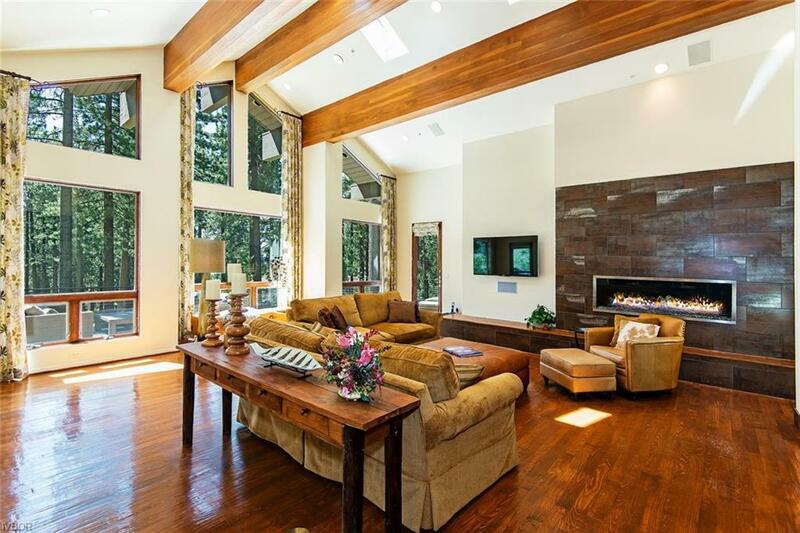 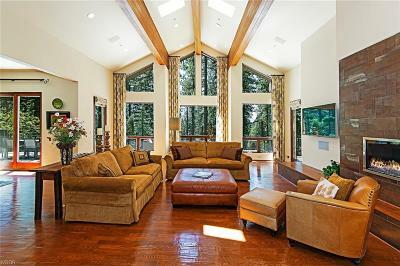 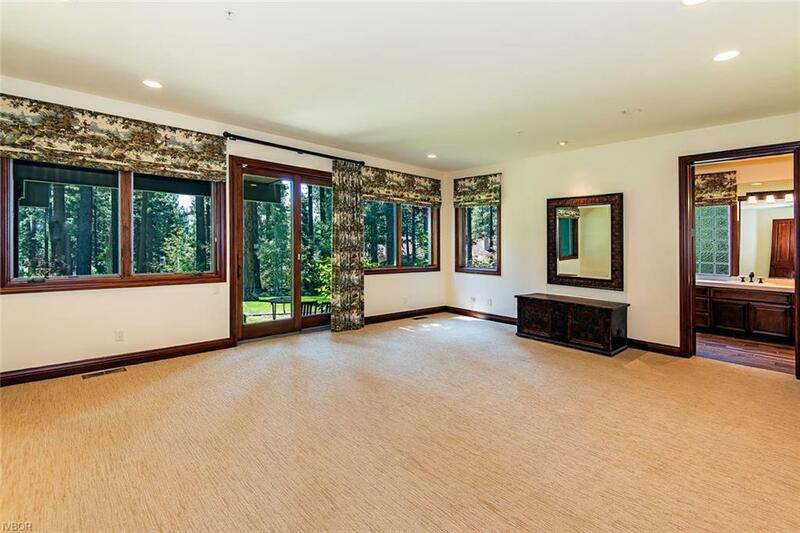 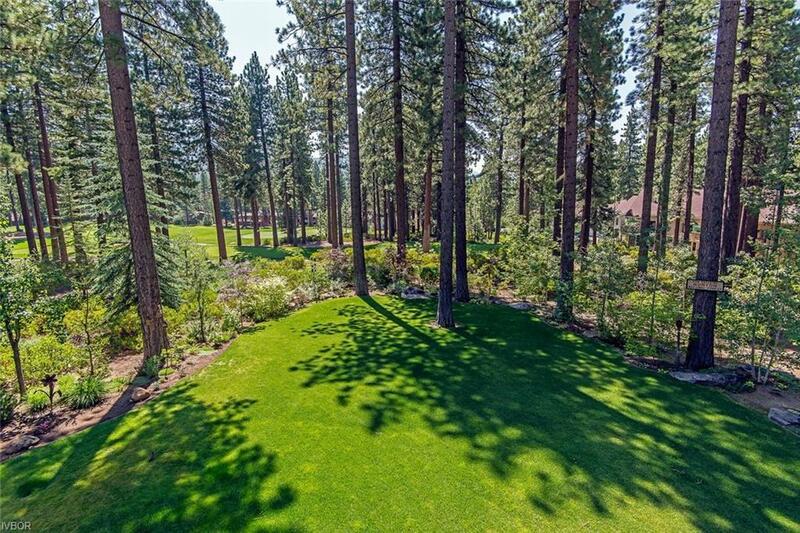 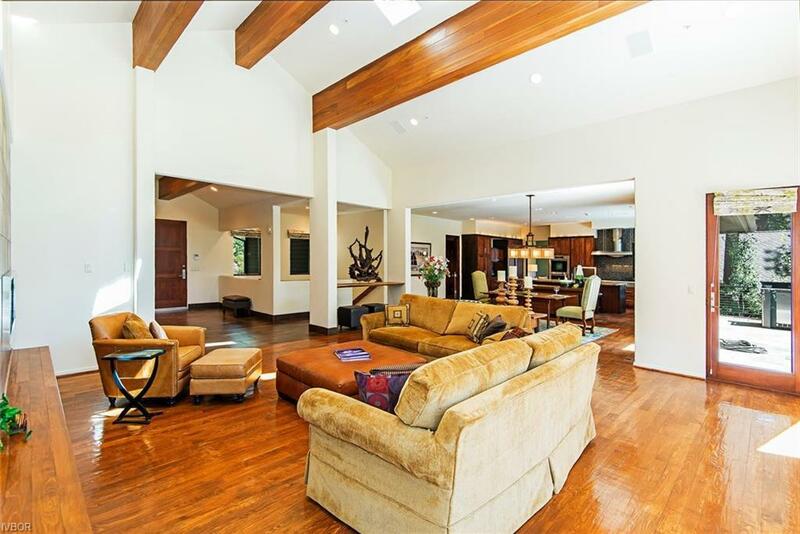 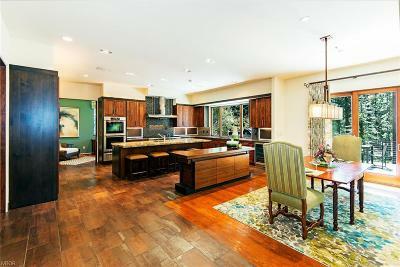 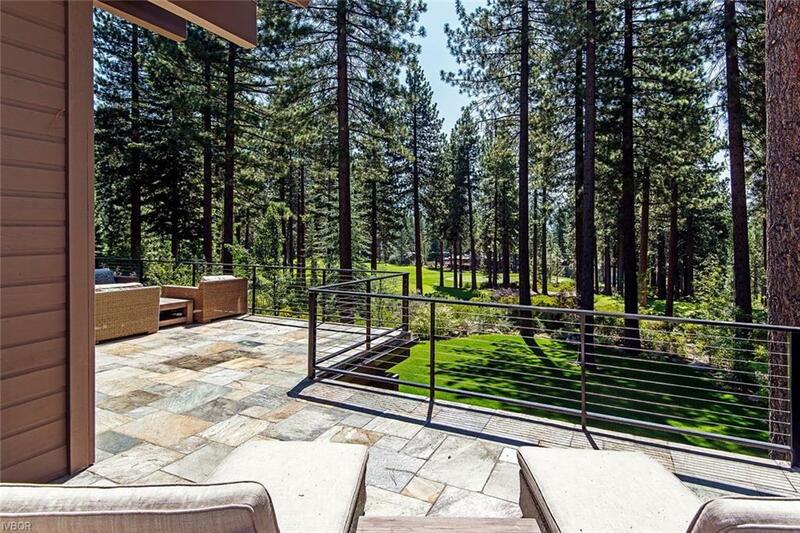 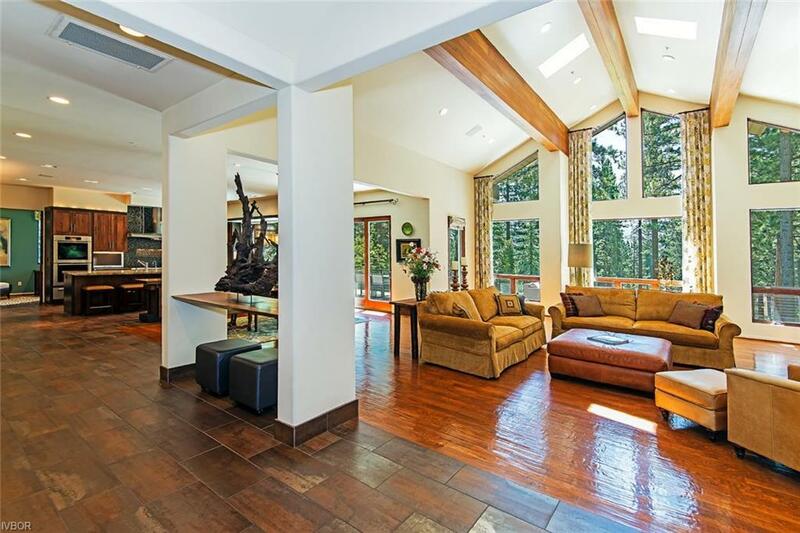 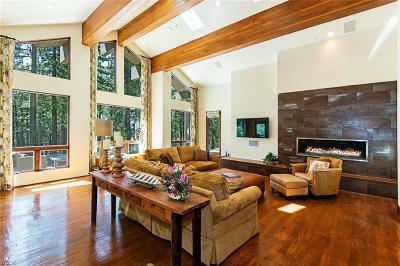 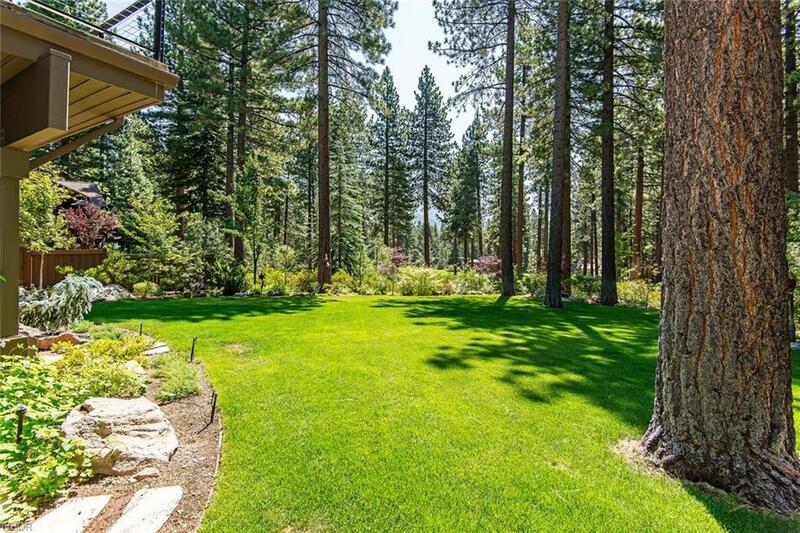 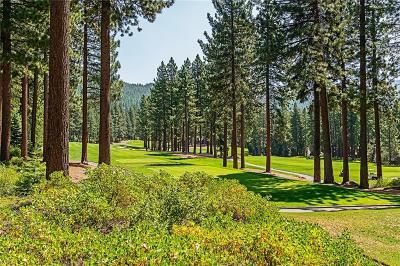 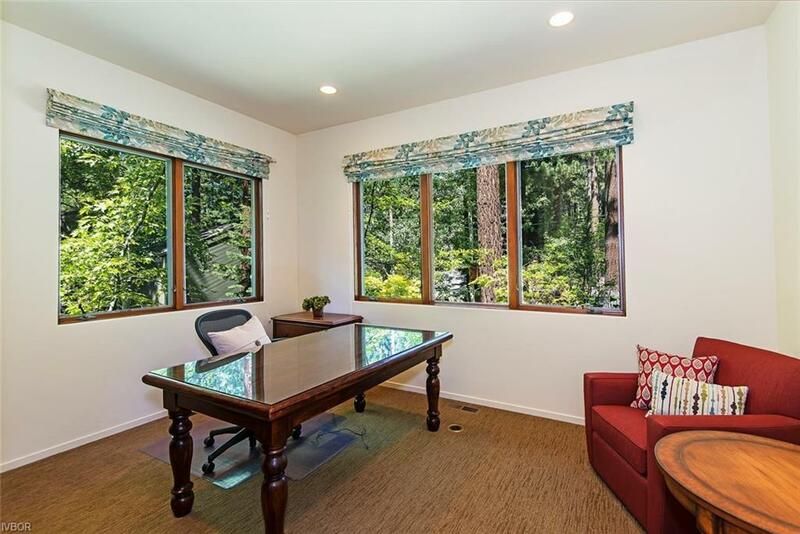 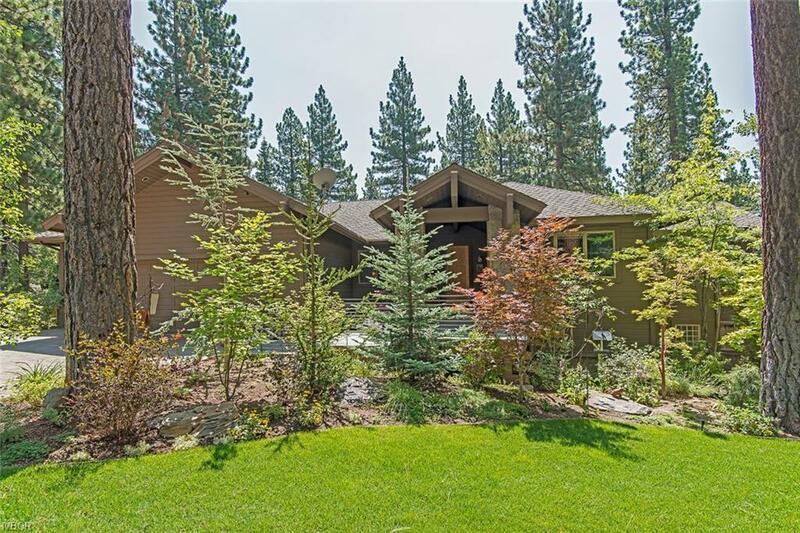 Exceptional mountain contemporary home with a wonderful Championship Golf Course setting. 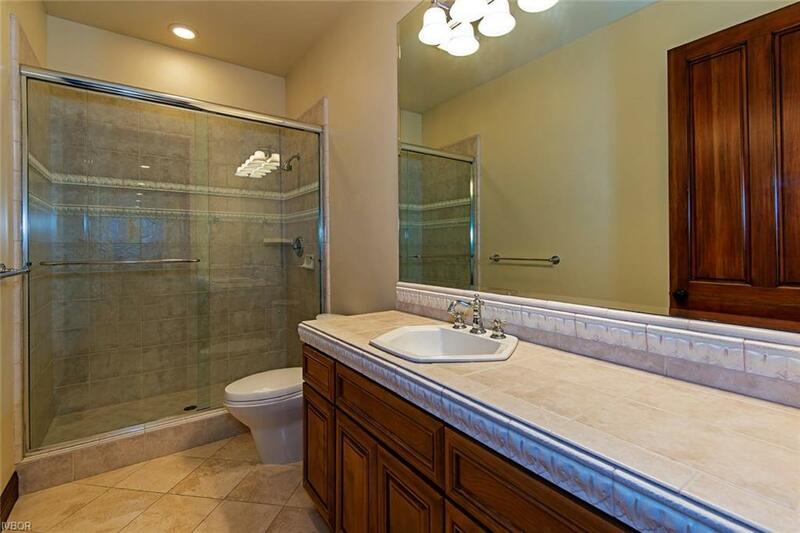 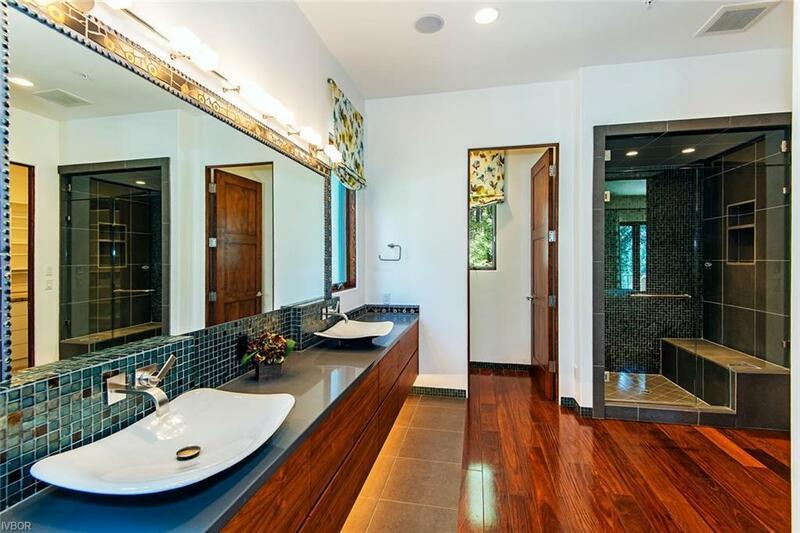 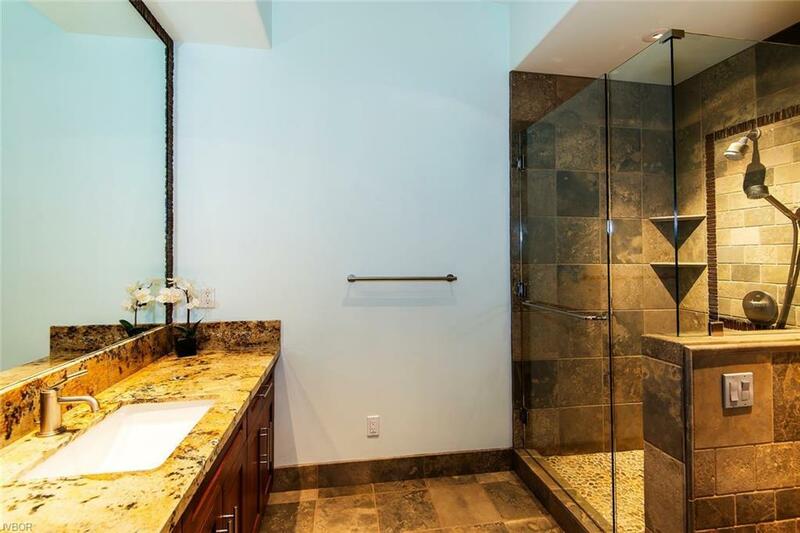 This state of the art home was designed and meticulously remodeled with attention to detail and it even has AC. 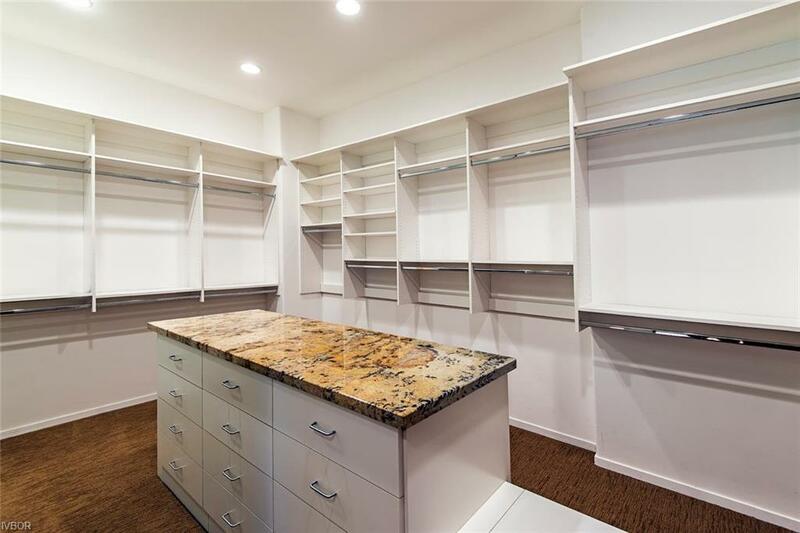 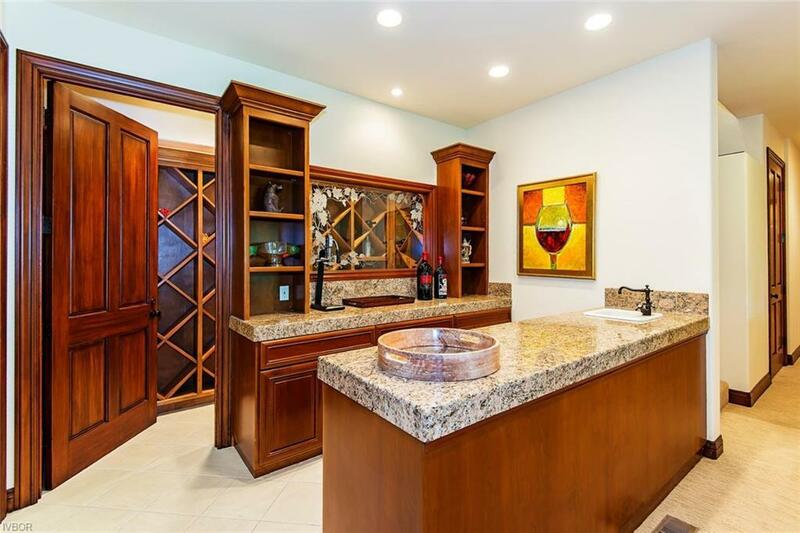 This home features 5 bedrooms, 6 full baths, office, mud room, family/media room, wine room, laundry room and an over-sized 3 car garage. With a chef's delight kitchen featuring a center island, top-of-the-line appliances and finishes, this home is the ultimate entertainers dream. 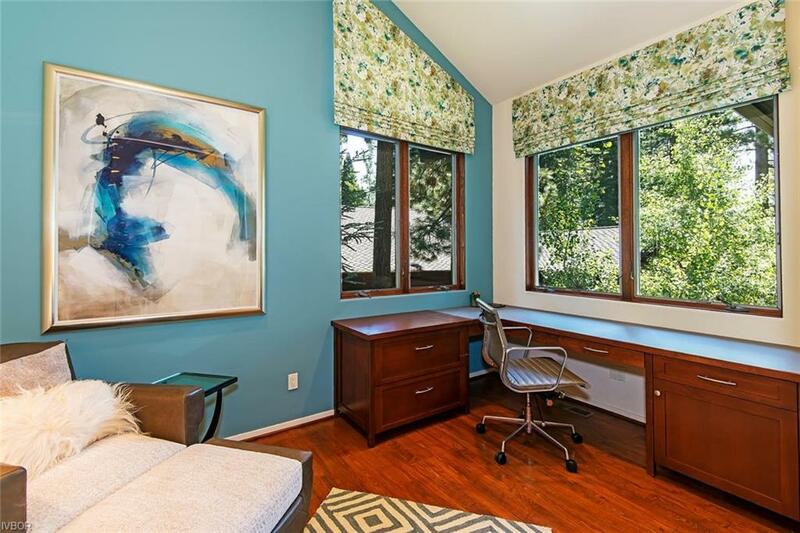 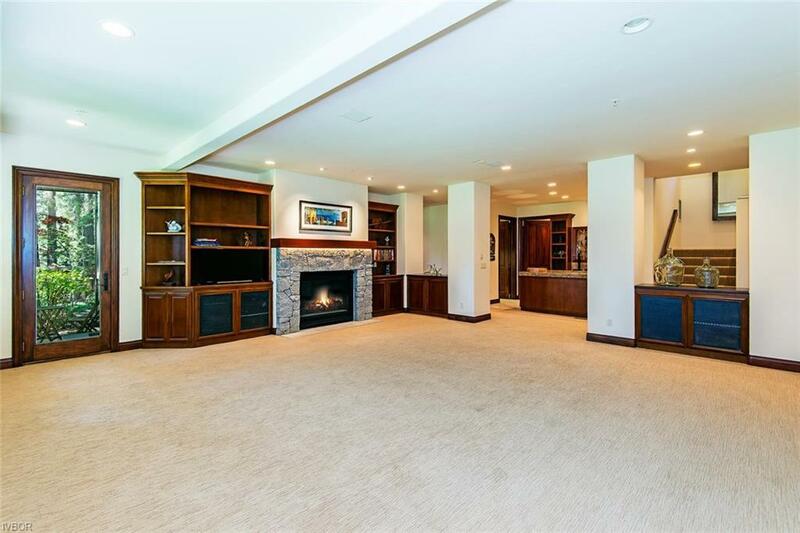 This home has an open great room floor plan with access to a large deck with a built-in barbecue, overlooking the 3rd Fairway with incredible golf course views. 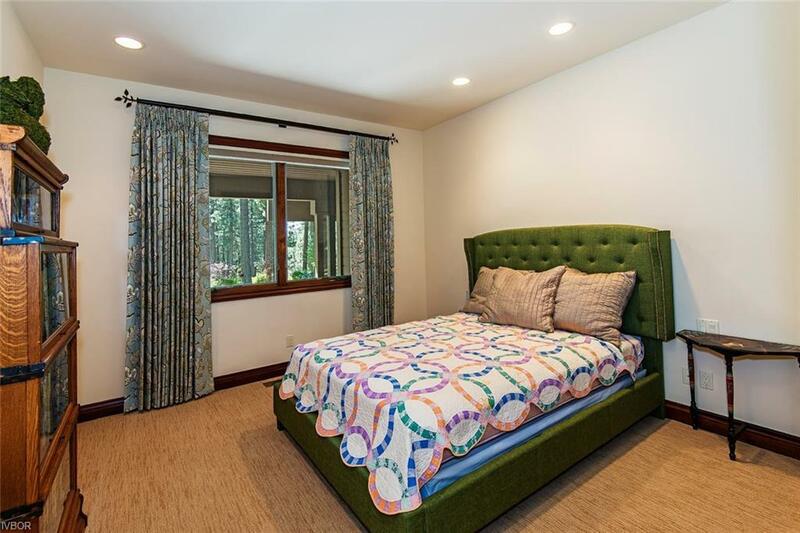 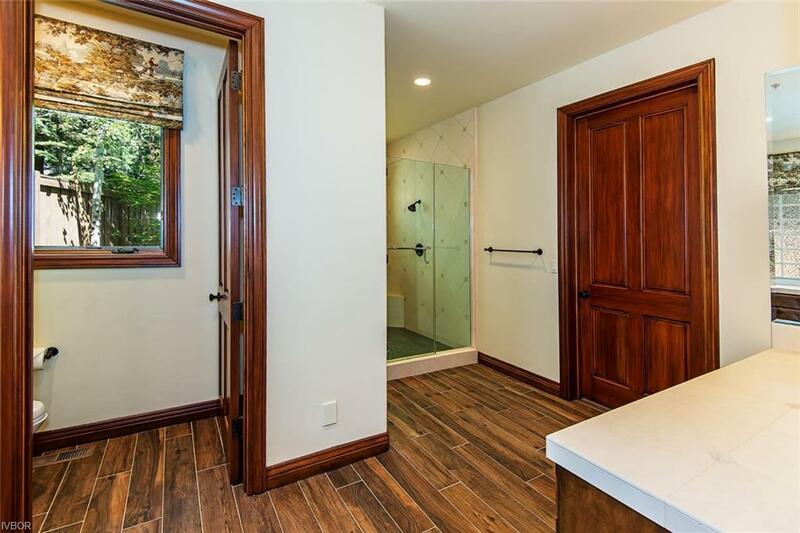 The spacious Master Suite is located on the main living/entry level and features a gas fireplace, steam shower, soaking tub and a large walk-in closet. 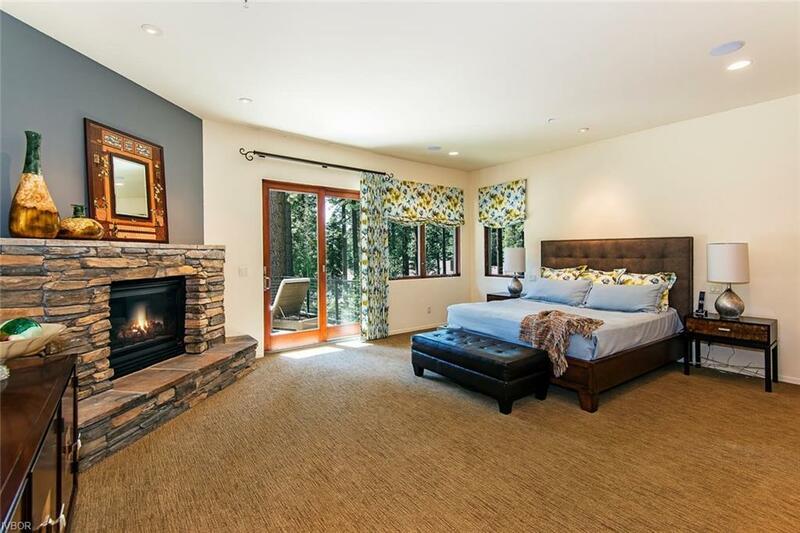 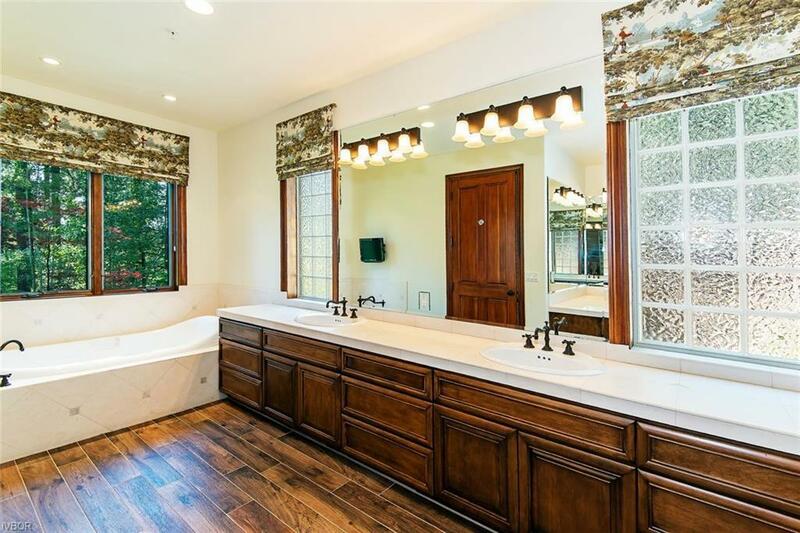 You will find a second master suite on the lower level with jetted tub, shower and walk-in closet. 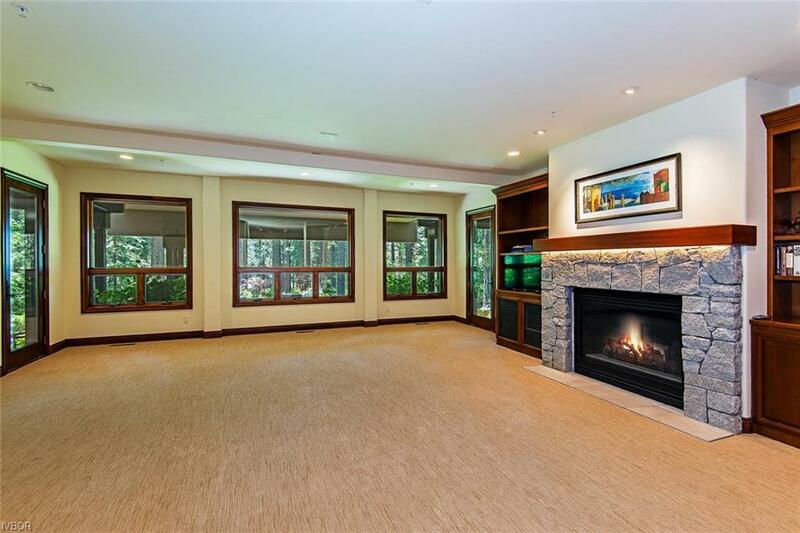 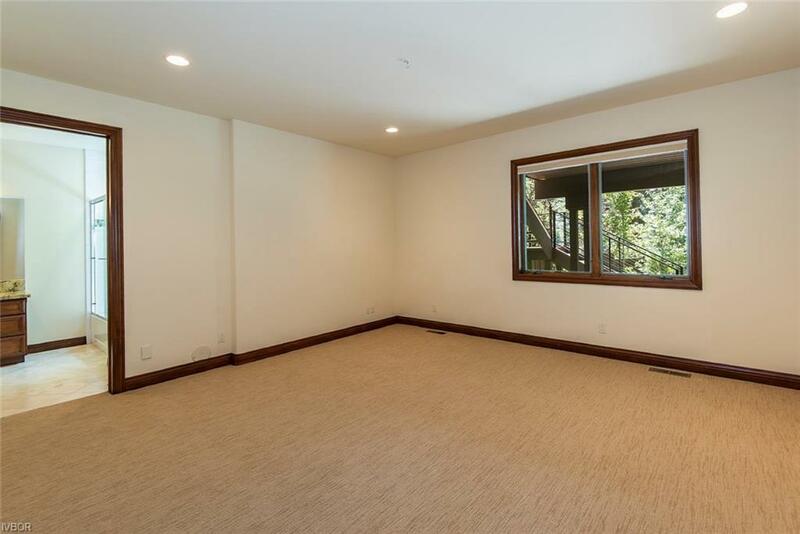 The beautifully landscaped yard can be accessed from the upper deck or family room area.